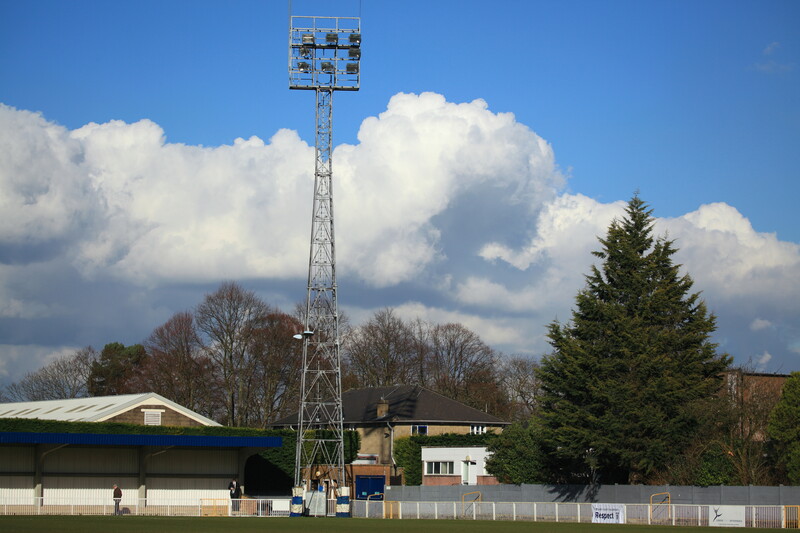 Met Police play their football in the Ryman Premier league and since their promotion from Ryman south a few seasons ago have been solid performers and have sometimes even threatened to reach the play-offs. Crowds are not massive and generally around 100-150. 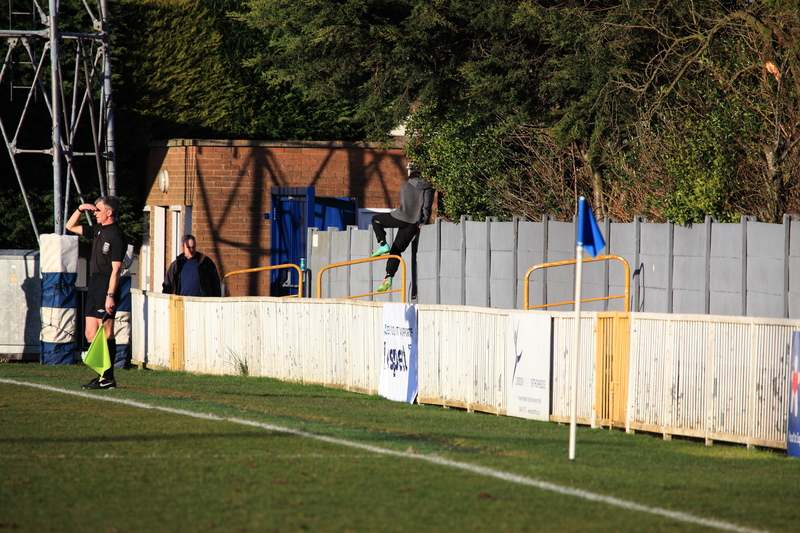 The ground however is one of the best in the Ryman League. You can see a whole series of photos on my website http://www.footballgroundz.co.uk but for those unfamiliar here are a few shots from yesterday.